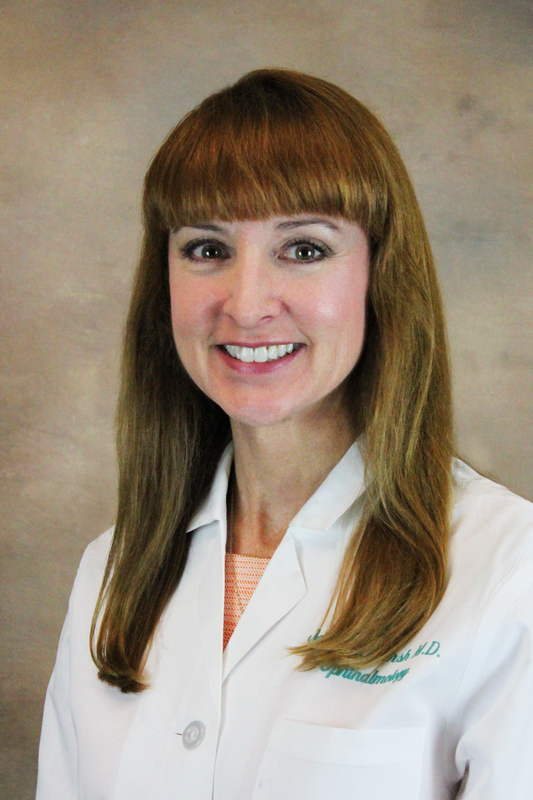 Jane E. Kersh, MD, is a physician at Eye Physicians and Surgeons who provides evaluation and treatment of eye disease for children and adults. Pediatric Ophthalmology: Did You Know? Jane E. Kersh, MD, briefly explains common misconceptions of pediatric ophthalmology. Abington Hospital - Abington, Pa.
Hahnemann University - Philadelphia, Pa.
St. Christopher's Hospital for Children - Philadelphia, Pa.